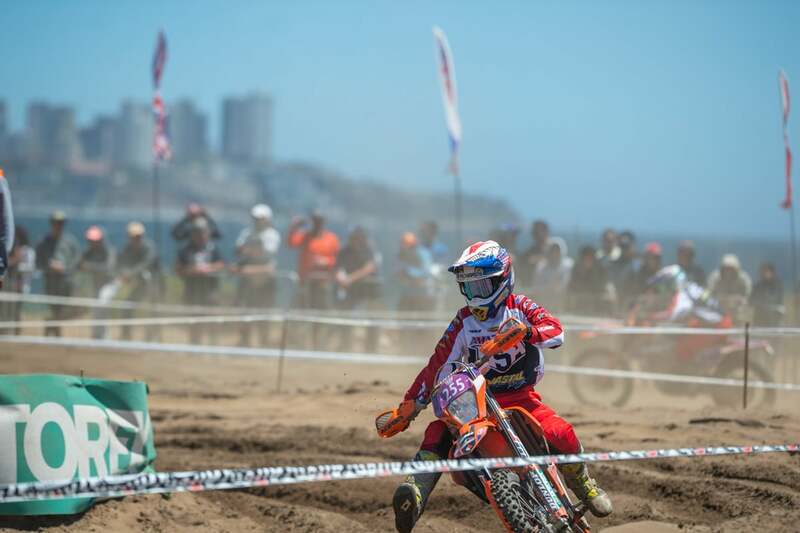 The 93rdISDE in Vina Del Mar, Chile has come to an end, and after six days of dusty tests and miles of transfer, Team USA would finish a respectable second place in each trophy division. 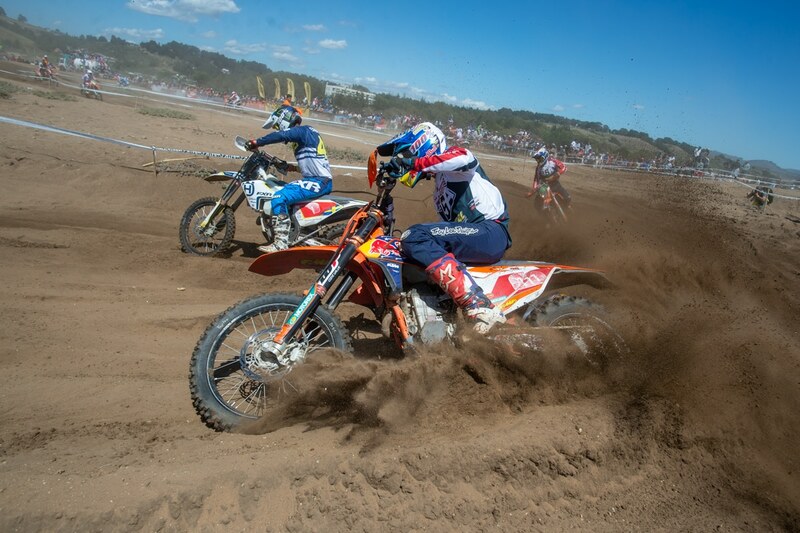 The sixth day consisted of a motocross track built on a beach next to the Pacific Ocean. 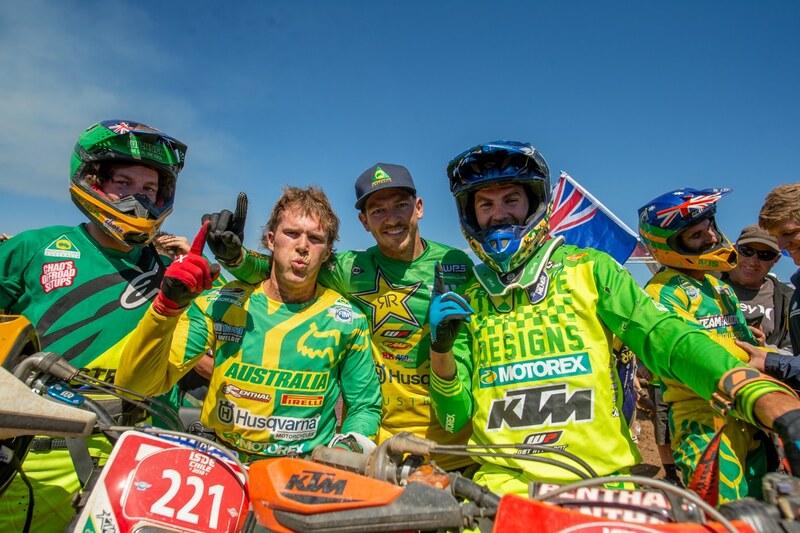 Australia’s world trophy team came into the last day with a sizable lead and would only have to finish the motos to claim the Chamberlain Cup. 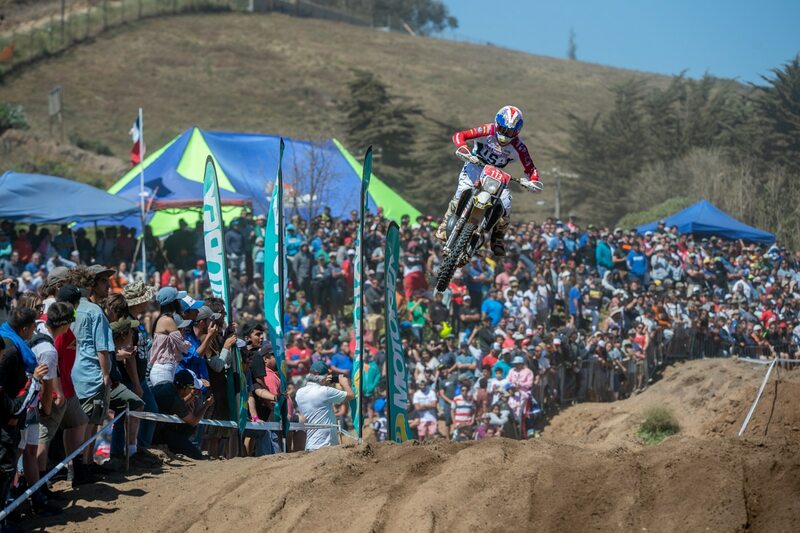 USA’s Taylor Robert went into his final moto a fan favorite but would collide with another rider on the first lap. He mounted a charge and worked his way back through the field to finish ninth in the moto and claimed the E2 class overall. Teammate Steward Baylor would finish right behind Taylor and would finish second overall in E2. 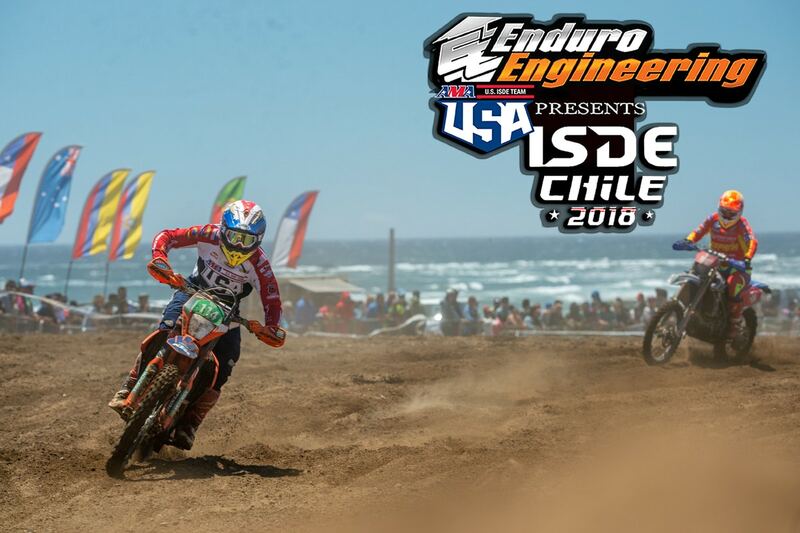 Ryan Sipe’s chase came up short in the E1 moto where he would finish second behind Italy’s Davide Guarneri and fourth overall. 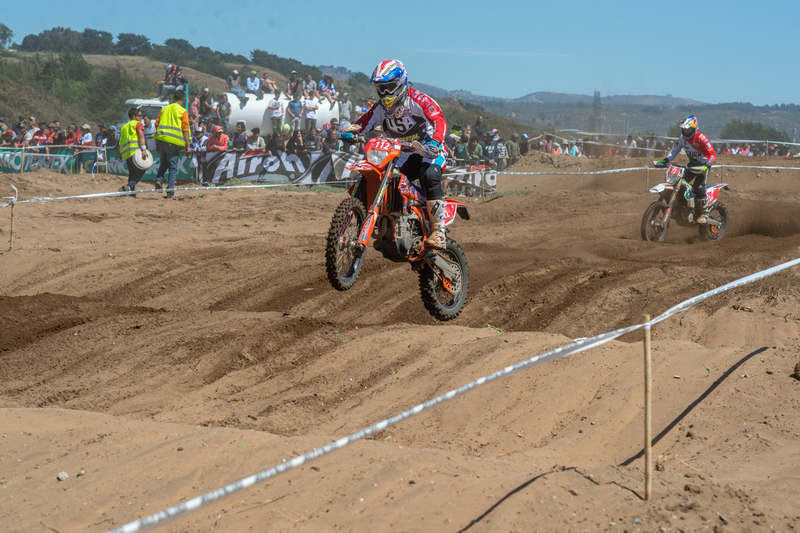 In the E3 moto USA’s Zach bell would dominate after getting the lead on the second lap. Zack would end up in tenth overall in his class. After six days of racing Australia’s Daniel Milner would take the individual overall over USA’s Taylor Robert. They would battle for test wins throughout all five days but Milner took control on day three and never looked back. Milner would also take the E3 class win as well. After six days of battling USA’s Junior Trophy team would finish second behind Italy. USA’s Josh Toth would head into his final E1 moto and finish an impressive fourth place after a mid-pack start. 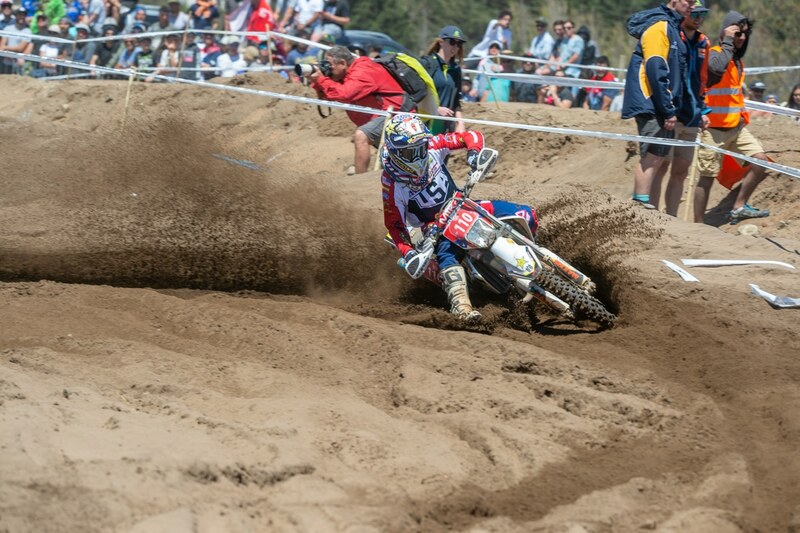 Josh ended up fifth place overall, which would be a career best ISDE class finish. Ben Kelley finished the week out strong with a 12thplace moto finish and would claim 11thoverall in E2, this would be a career best ISDE for Ben. Grant Baylor started out the week strong leading the junior overall but mid-week Italy’s Andrea Verona would take the lead. In the final moto Grant had a small crash that set him back, Grant was able to make his way back up to 13th place and eighth place overall in E2. Going into day six USA’s Brandy Richards was looking to continue on her performance from the previous day. When the gate dropped Brandy would quickly move into the lead, the next couple laps Brandy would find herself on the ground twice, ultimately finishing the moto in third place. The USA Woman’s Trophy team would finish out the week in second place behind six time champs Australia.